The Tomorrow People – In Too Deep Preview – Ultra clearly means business. 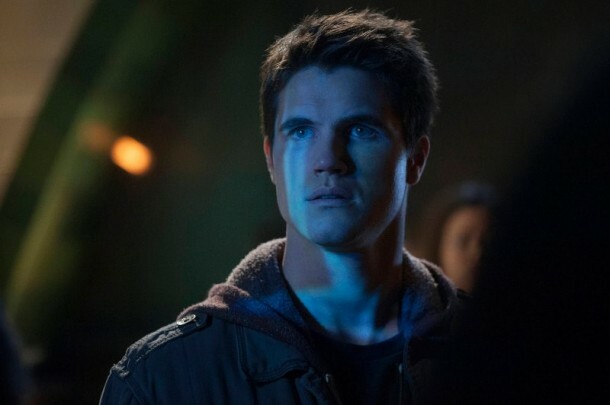 The Tomorrow People is all new Wednesday at 9/8c! The Tomorrow People – Strange Things Preview – What is happening to Stephen Jameson? Don’t miss The Tomorrow People Wednesdays at 9/8c! Another Player Preview – Arrow isn’t the only person training to save the day. Get ready for an Amell Wednesdays!